Welcome to NewtonSportsPhotography.com. 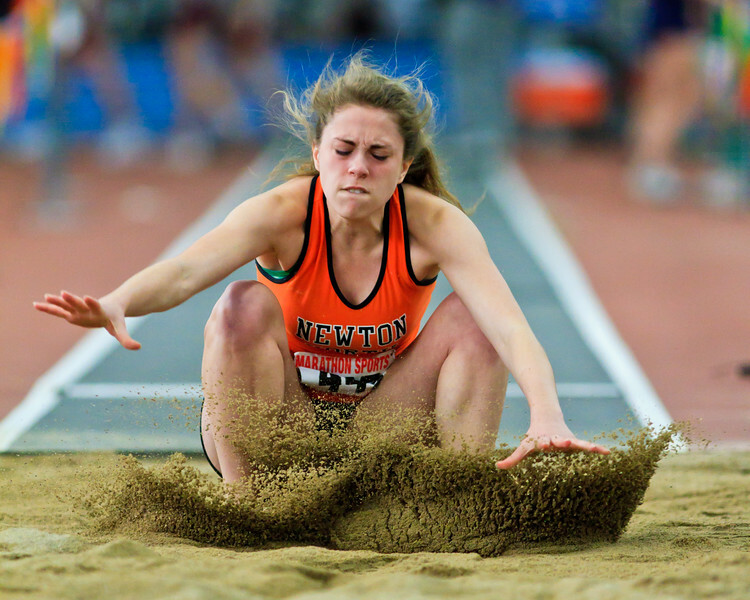 Newton Sports Photography shoots sporting events in the greater Boston area focusing on Track and Field. Over the past year we’ve had photos published in New England Runner, ESPNHS.com, ma.milesplit.com, the Newton Tab, and the LA Times. If you are looking for photos of a recent sports event visit the recent events or browse down through the galleries through the sport of interest. Not all recent events get their own entry right away. There are high resolution versions available for all photos suitable for poster-size prints. Just click on the buy button above the picture to download an image or order prints. Prices include a small markup that gets plowed into lens rentals, software, equipment, and charity donations. Newton Sports Photography raised $1300 for the fund in 2013. 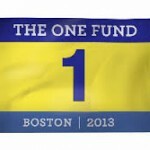 The sports community also contributed $1000 toward the $4500 raised in my 2014 Boston Marathon fundraiser for the National Organization for Rare Diseases.